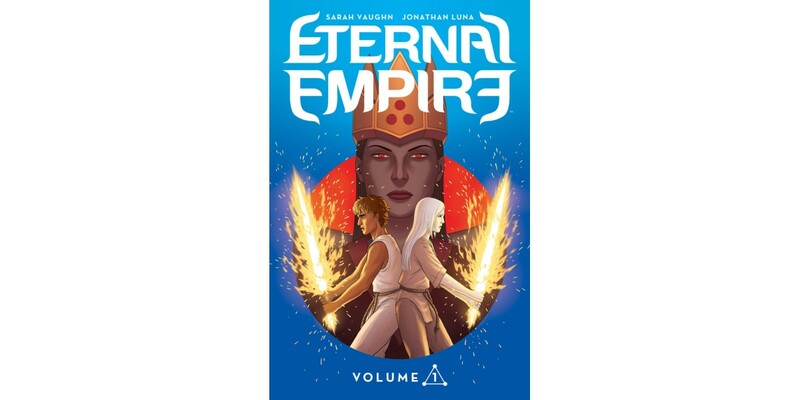 ETERNAL EMPIRE, VOL. 1 (Diamond code: SEP170628, ISBN: 978-1-5343-0340-9) arrives in comic book stores Wednesday, November 22nd. The final order cutoff deadline for comics retailers is Monday, October 9th.